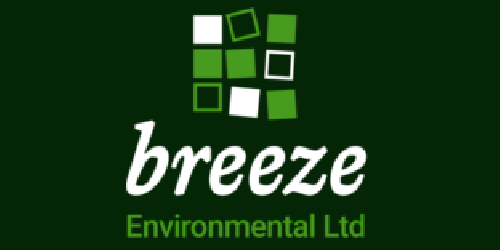 Sarum Asbestos is now owned by Breeze Environmental Ltd, an asbestos surveying and removals company with over 30 years’ experience of surveying, analysing and removing asbestos throughout the south of England. Our discreet and expert sampling will ensure you remain compliant with the current legislation and met your duty to manage asbestos at your site. Our experienced, qualified staff performs sampling under the BOHS standard and we’re always quick and happy to respond to your asbestos needs. Once an inspection is carried out we are able to remove and dispose of the asbestos in the proper safe and correct way, providing a cost effective solution in the process. Browse the Sarum Asbestos website to learn about the services we provide or take a look at breezeenvironmentalservices.co.uk for more information about Breeze Environmental.